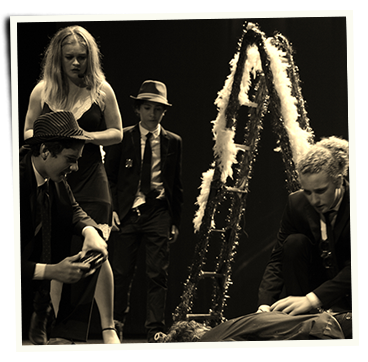 King Richard III College is renowned for its theatre productions which attract not only the school community but a wider audience from across the island. Recent shows have included Oliver, The Wiz, Bugsy Malone, Richard III and Henry V. Primary students have also staged such productions as The Jungle Book and Alice in Wonderland. At Christmas the much anticipated Nativity plays, Christmas Shows and Carol Concert mark some of the many highlights of the school's calendar. King Richard III College ist eine britische internationale Schule auf der Insel von Mallorca, 10 Minuten von Palma und 20 Minuten vom Flughafen entfernt. Sie ist eine kostenpflichtige Privatschule und ein Mitglied von NABSS (Nationalverband der britischen Schulen in Spanien). Wir bilden Kinder im Alter von 2 bis 18 Jahren aus. KR3 folgt dem nationalen Lehrplan aus England (dem sogenannten English National Curriculum) vom Kindergarten (Early Years Foundation Stage) bis zum Abitur (A levels) durch die englischen Grund – und Sekondarschulsysteme. King Richard III College bietet eine völlig bilinguale Erziehung an, indem wir das spanische Schulsystem auch zur Verfügung stellen, welches zum Bachillerato (Spanischen Abitur) führt und parallel zum englischen Schulsystem läuft. KR3 ist eine wirklich internationale Schule, die Schüler aus der ganzen Welt zusammenbringt, und eine multikulturelle Erfahrung ermöglicht, die zum Lernen und Verstehen eine neue Dimension hinfügt. King Richard III College est une école internationale britannique située sur l’île de Majorque en Espagne. Elle se situe précisément à 10 minutes à l’ouest de Palma et à 20 minutes de l’aéroport. C’est une école privée et indépendante qui est membre de l’association NABSS. Les élèves ont entre 2 et 18 ans. KR3 suit le Curriculum National anglais de la maternelle au lycée à la fin duquel les élèves passent les examens de A Level (niveau Baccalauréat français). King Richard III College procure une éducation entièrement bilingue car nous offrons la possibilité de suivre en parallèle le système éducatif espagnol (Bachillerato). KR3 est une école internationale à tous les niveaux puisque nous accueillons des élèves de tous les pays ce qui permet à nos étudiants d’avoir une expérience multi-culturelle et ajoute une nouvelle dimension à leur apprentissage de la vie. King Richard III College (Колледж Король Ричард III) – это Британская Международная Школа, находящаяся на острове Майорка, в Испании. Колледж расположен на западе от Пальмы, в 10 минутах от города, и в 20 минутах от аэропорта. Это частная независимая платная школа, являющаяся членом NABSS (Национальной Ассоциации Британских Школ в Испании). Мы занимаемся образованием детей в возрасте от 2 до 18 лет. KR3 (Колледж King Richard III) охватывает английские национальные учебные программы, начиная с дошкольного обучения вплоть до Уровня А (А Level), проходя через английское начальное и среднее школьные образования. Колледж обеспечивает полностью двуязычное обучение, поскольку мы также предлагаем испанскую систему образования –бакалавриат- используемую наряду с британской системой. Колледж KR3 является поистине международной школой, привлекающей учеников из разных стран мира и дающей возможность нашим студентам получить мулитикультурный опыт, предоставляя новые возможности для изучения и понимания. Welcome to the King Richard III College website. 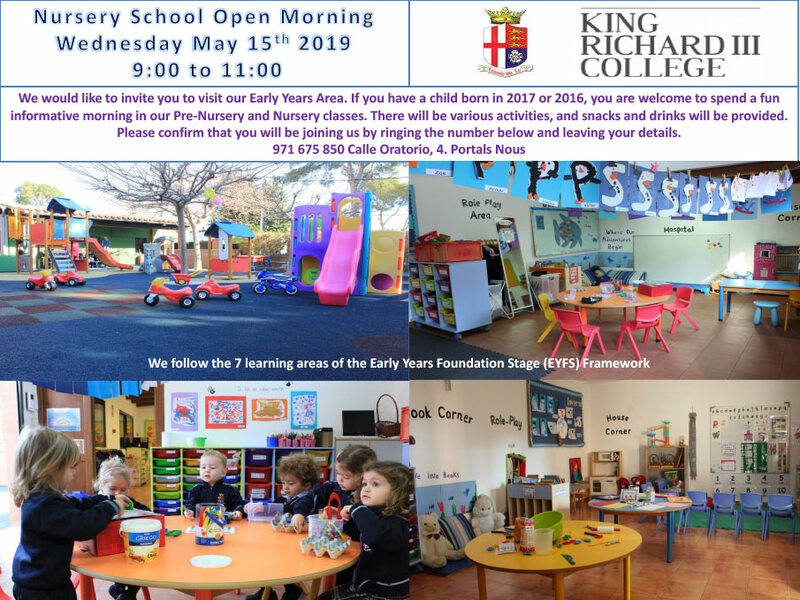 King Richard III College is a British International School situated on the island of Mallorca (Majorca) in Spain, located 10 minutes west of Palma and 20 minutes from the airport. 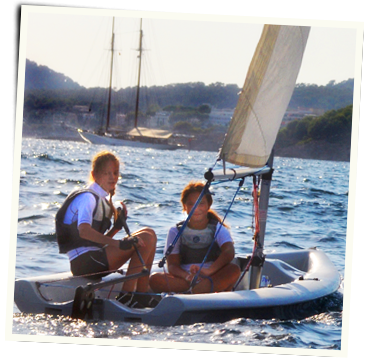 It is a privately owned, independent fee-paying school and a member of NABSS (National Association of British Schools in Spain). As a day school, there are no boarding facilities but we have a range of homestay options for students who move alone to study at KR3 from abroad and prefer the security of a family home environment. We educate children from the ages of 2 to 18 years old. KR3 covers the English curriculum from the Early Years Foundation Stage, through the English Primary and Secondary school systems, culminating with A Levels (AS and A2). 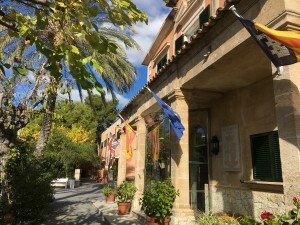 King Richard III College – the British School in Mallorca (Majorca) provides a bilingual education because we also offer the Spanish System of Education; the Bachillerato. Places, when available, are offered to students who are successful in our application process which involves an interview and entrance exam. Reports & references from current schools form a major part of the selection procedure. Entry to 6th form is selective and based largely on performance at IGCSE. To pass into Year 12, students must attain a minimum grade C in English Language and Mathematics and minimum grade B in the subjects they wish to study at A Level. KR3 is a truly international school, drawing pupils from countries all over the world, including the UK, China, Germany, France, USA, Holland, Russia, Sweden and Spain to name but a few. 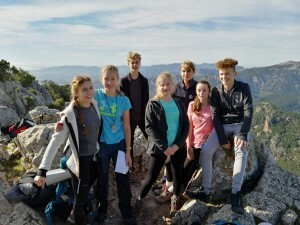 This is why King Richard III College is one of the few schools in Mallorca (Majorca) that can offer a real multicultural experience, adding a new dimension to learning and understanding. Please look through our website and discover what’s new! We have detailed information on all aspects of the school and don’t forget to come back to check our calendar and gallery. This will show you what we get up to at KR3, from science fairs to extra-curricular activities and charity fundraisers! The atmosphere in King Richard III Primary School is one that reflects the happiness of its pupils and staff and their respect for each other, and is at the heart of everything we do. The education offered at our college is designed to meet the challenges of today’s society. Our aim is to produce happy, creative pupils who try to achieve their full potential, whilst enriching the lives of others. A broad, balanced and challenging curriculum is offered, and small class sizes are maintained. 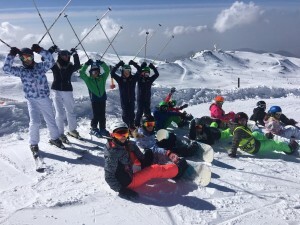 The pupils are encouraged to discover and develop many talents and skills through musical and sporting activities as well as excursions and residential trips. Emphasis is placed on positive behaviour, good manners and respect for others. We are a co-educational Secondary School following both the British National Curriculum and the Spanish System of education, allowing our students a broad range of opportunities to achieve success up to ‘A’ Level and Titulo de Bachiller through convalidation. As a college with an international intake, one of our priorities is to develop trust and understanding between students from different backgrounds. Our school community is supportive and nurturing: we recognise, respect and value each individual’s skills, abilities and talents. We promote core values and personal development whilst encouraging our students to achieve their academic targets.